Last week, we reported that Telltale Games was liquidating assets while its games were being pulled off Steam. Today, however, there’s a glimmer of hope from Telltale. 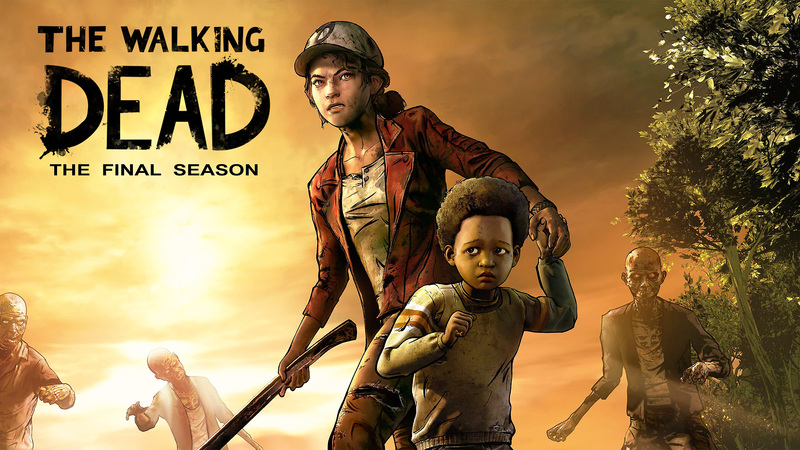 A blog post update has appeared on the official website to announce that development on the final episodes of The Walking Dead: The Final Season has now resumed. As a middle chapter of what was supposed to be a four-part series, The Walking Dead: The Final Season Episode 2 gets the job done just fine. It gets a bit bogged down in the plot, but still delivers some moving scenes and interesting new and returning characters. As possibly the final statement of one of the best narrative video game developers of all time, it’s a crushing disappointment. Here’s hoping the remainder of The Walking Dead: The Final Season can somehow rise from the grave.